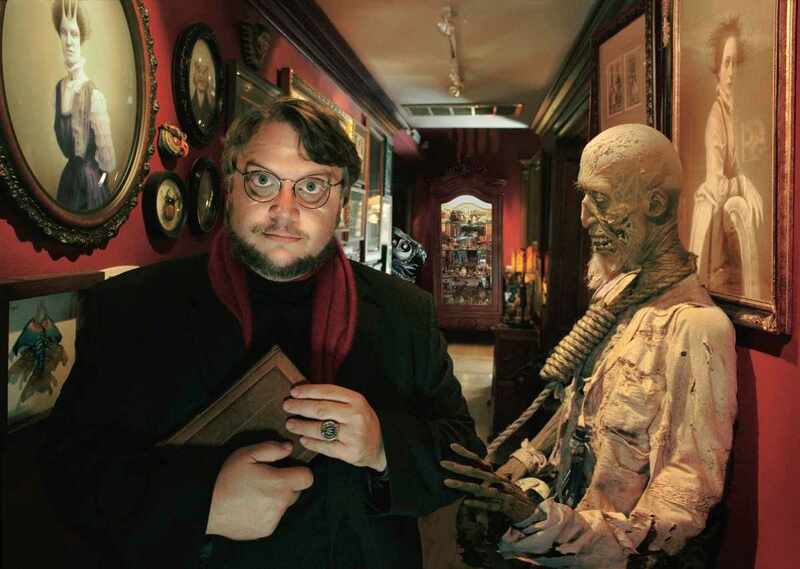 Looks like Guillermo del Toro doesn’t like a certain video game publisher. We wonder why? Today, we take a look at a recent tweet from Del Toro where he says something heinous to Konami. Kojima wanted to finish the Metal Gear franchise. And Konami wanted to keep it going. Since Kohima insisted that he was done making Metal Gear games, Konami decided that they were going to continue the franchise whether he was involved or not. They began by removing Kojima’s name from the Phantom Pain box cover art. They also posted job listings on their website for a brand new Metal gear series. Furthermore, they then didn’t allow Kojima to attend various events. 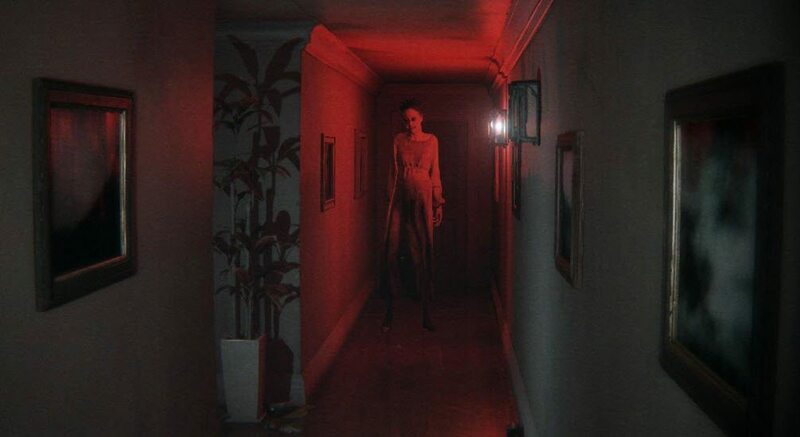 After THAT they pulled their logo from that “Silent Hills” game everyone was so excited about. And canceled the project (which heavily involved Hideo Kojima). After which they announce that their main priority as a company will now be mobile gaming. Also, there was some controversy over the way Konami was treating its employees, particularly Kojima’s team. They were apparently being strictly monitored at all times. And heavily limited on what they could do as members of the company. Not to mention some sort of demotion for Kojima. So basically, when Kojima no longer shared the same vision for the future for his games as Konami, Konami slowly but steadily separated themselves from him. And limited his role within the company, until eventually, he had to leave. So that pretty much summarizes why people, including Guillermo Del Toro, hate Konami.